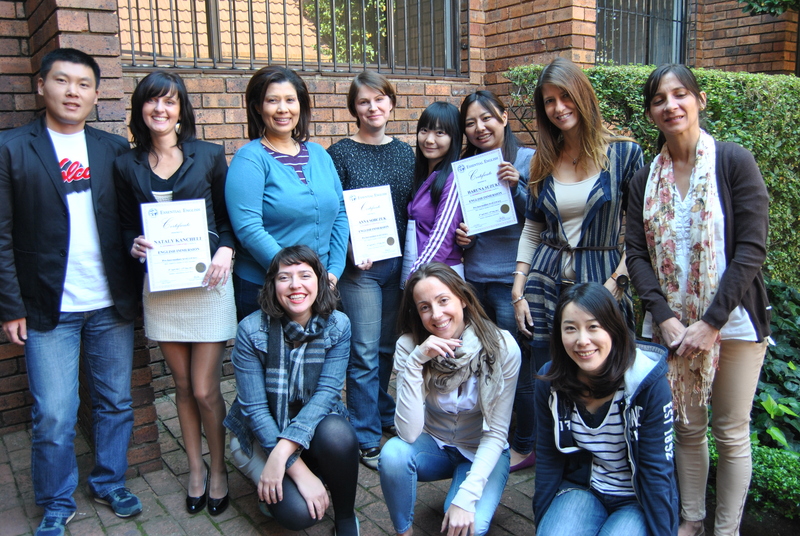 This course is great for our foreign language learners as it provides daily English immersion. The course runs for 6 weeks per level, from Monday to Friday, 9.00am to 1.00pm. Six levels of proficiency available, starting with beginner all the way to advanced level. After your assessment we will tell you which level you are currently at and you can then work your way up to higher levels. Course includes grammar, reading, writing, listening, speaking, vocabulary and pronunciation. Click here to enquire about course availability and dates. Please note: It is necessary to have a minimum number of students per level in order to run a course. We reserve the right to amend course dates as necessary.